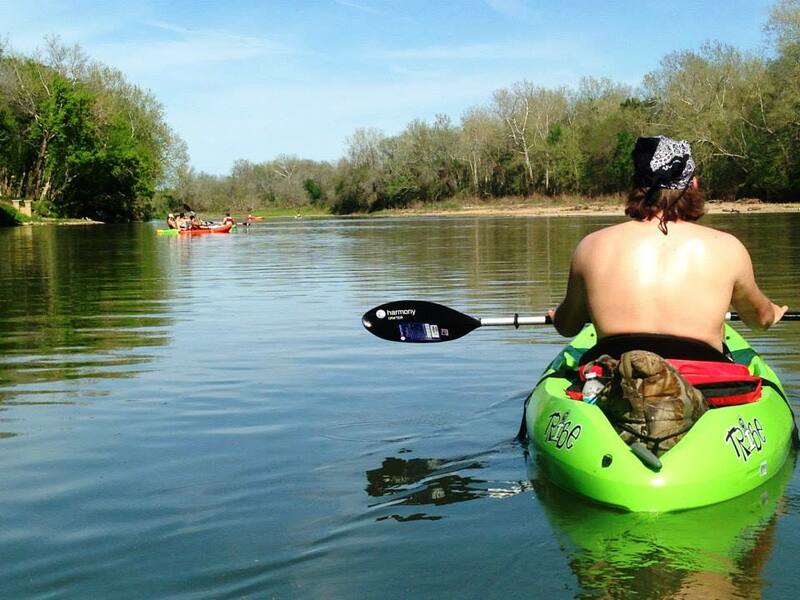 We offer both single and double kayak rentals at our Brushy Creek Lake location. All of our kayaks are sit on-top which makes getting in and out easier and they are great for all levels of paddlers. 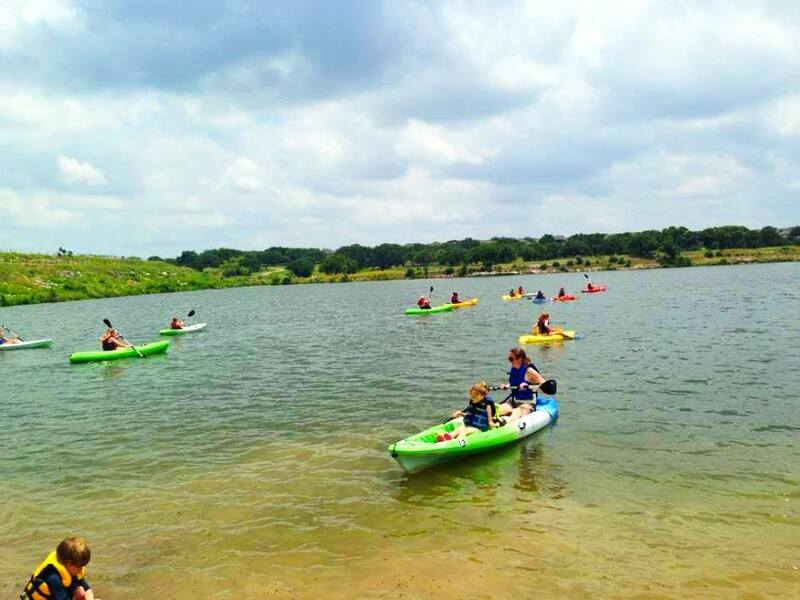 Brushy Creek Lake offers an excellent paddling environment for even the most inexperienced kayaker, which is in an area where motorized boats are not allowed. Double kayaks are a great option for families with small children as we allow kids under 50 pounds to ride in the lap of a guardian. On the other hand, singles are great for the more independent paddler, who enjoys the option to venture out on their own.